Wondering how to fix your relationship? Are you in a state of constant conflict with your partner? Or worse yet, do you feel so disconnected that you feel like “roommates?” If this sounds like you, couples counseling can help. In your relationship, do you feel like you’re stuck in a vicious cycle that you can’t get out of? Do you feel distressed, helpless or think that your situation is hopeless? If you you answered ‘yes’ to any of these questions, the Relationship Breakthrough program might be right for you. I’m a Ph.D level marriage therapist and relationship coach. 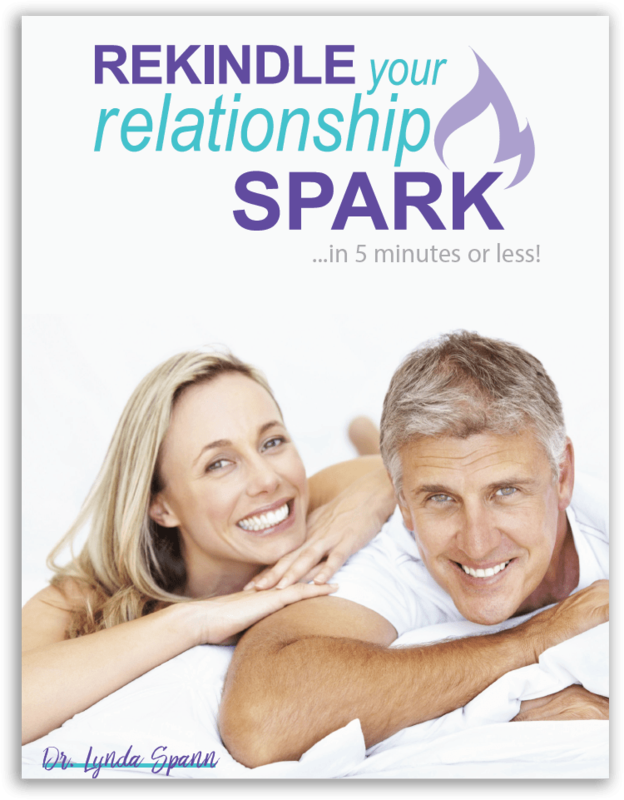 I specialize in helping couples save their relationship and fix their problems quickly. Whether you’re located in Denver, Colorado or not, I want to hear from you. This program can be modified into a two day intensive if you don’t live nearby. Also, I want you to know that your relationship is not beyond repair. Where there is love and willingness to show up, there is always hope. We will spend an entire day together, focusing on your relationship in order to gain a deeper understanding of the issues that are causing you distress and pain. We’ll develop a customized plan with simple solutions that will massively shift your relationship back into high gear, bringing you to a place where you are truly happy and secure again. Bonus: Book now and receive four fifteen-minute “emergency” telephone calls with me. You can make these calls as needed throughout the four-week program during the hours of 9 am to 9 pm. These bonus calls are designed to show you how to fix your relationship in real time.